Here at Crary Shoes we strive to provide the very best for our patients, whether that be our service or the products we carry. 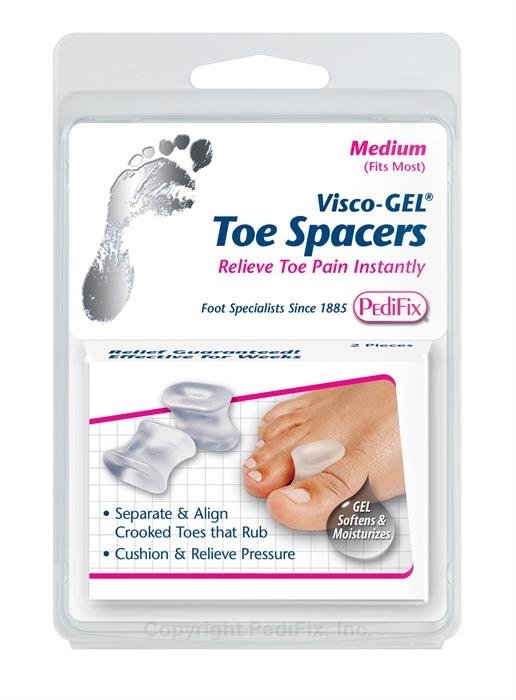 Soft Toe Closure - Helps reduce pressure and irratation on toes. Soft Lining - Soft padded lining in the sole provides extra protection. Wicks Moisture - Helps pull moisture away from the feet, to provide a drier comfort. Durable - Microbiostatic coating extends the socks structure with less discoloration and degration. 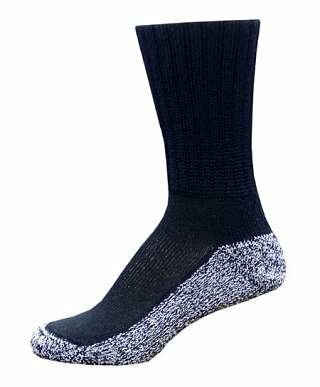 Core-Spun by Therafirm® Support Socks for men and women look and feel like a soft, comfortable everyday sock with the added benefit of true gradient compression. The ultra stretchy yarns make the sock easier to put on and the sock thickness makes them comfortable for all-day wear. Gradient compression promotes better circulation and helps prevent swelling and leg fatigue. 15–20mmHg Coolmax-polyester/nylon/spandex gradient compression support socks are designed to help prevent edema, leg discomfort, and deep vein thrombosis for long distance travelers. We always try to keep the 10-15, 15-20 and 20-30mmHg in stock in both black and white. We proudly carry a number of foot care products manufactured by PediFix. They have solutions for bunions, hammertoes, overlapping toes and even missing toes. Not only do their products last, but the average price is less than $10.00 per package. Pedifix even offers a 100% money back guarantee if you don't like the product you purchase.